Welcome to day 5 of Coffin Hop! The horror author blog tour running from October 24th-October 31st. 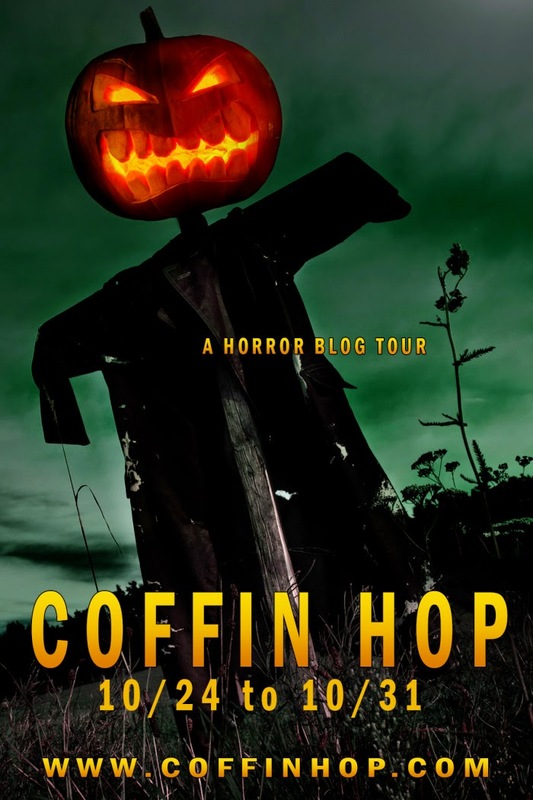 Starting at http://www.coffinhop.com and continuing onwards through over 50 websites with prizes and giveaways all along the way. The undead ghouls of the night that survive by drinking the blood of the living. And a monster that we mortals have long had a fascination for. Countries all over the world have legends with them lurking in the ethos. 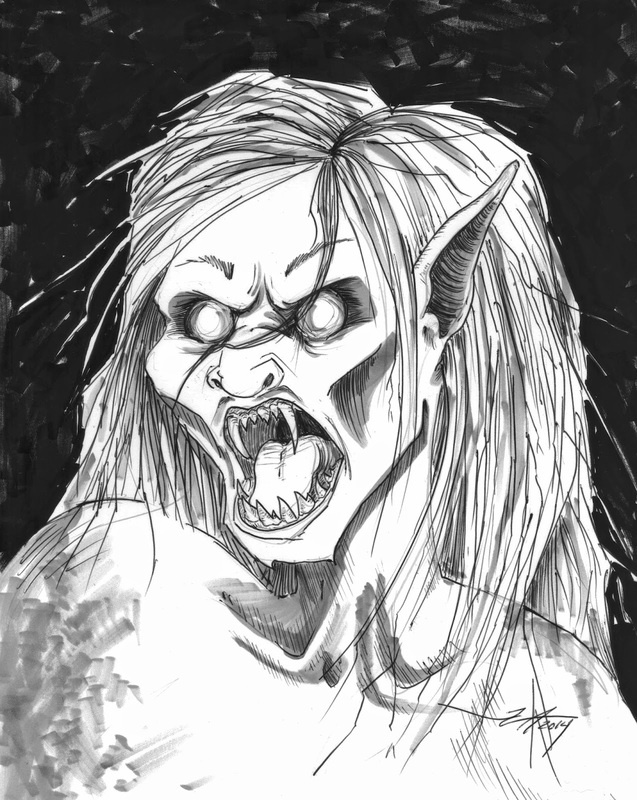 To India vampires are called Bramaparush, to Brazil they are Lobishomen, Germany calls them Blutsauger, and Gypsies call them Bibi. They are Bhean Sidhe in Ireland, Bajang in Malaysia, Kuang-Shi in China, and Eretica to the people of Russia. It is this concept that excites me the most. 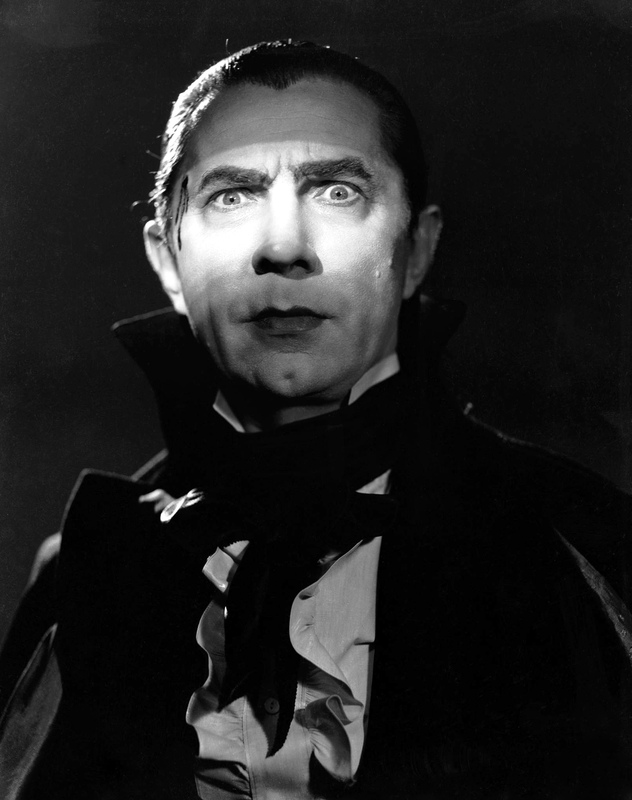 Now don’t get me wrong, I love a good blood-sucking Bella Lugosi as much as the next vampire nerd, but as someone with a fascination with the origin of legends and what their reality may have been in history, the idea that vampires would kill by other means really excites me. There’s a new documentary out called Vampires of New England that my brethren indie filmmakers have made. And it explores the depths of how tales of vampires found their footing in the colonies. This documentary does such a great job of finding the historical evidence to trace the local legends all the way back to the inciting incident. And it’s full of some incredible artwork, interviews and music to keep you engrossed all the way through. It’s definitely worth a watch if you can get your hands on it. They actually have been giving away some free codes to stream the movie over on their Historical Haunts Facebook page, so you should give them a like and keep an eye out for more code giveaways. Congratulations to Paul Stansfield, the winner of yesterday’s prize Lake Monster! To enter to win this piece you need to like my Haunting TV Facebook page. Check back in tomorrow to see if you won and what the monster of the day is.